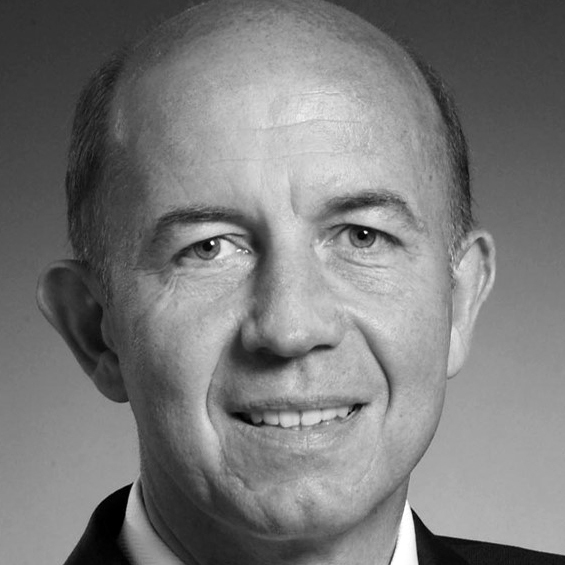 Prof. Dr. Thomas Teyke is a strategy consultant, focused on the global healthcare markets. His consulting focus ranges from R&D management, technology assessments, to market entry, product and portfolio management, strategy development, financing and M&A. Thomas is a trained neurophysiologist with considerable experience in both, academic environments, and management consulting. Utilizing his dual expertise, he has supported many of the leading companies within the biotech, pharmaceutical and medtech areas in developing innovative growth strategies while keeping focused on the underlying scientific and medical concerns. Thomas’ recent project experience spans across several therapeutic areas and required a quantitative assessment along product-related topics — from common medical practice to reimbursement systems — across more than three dozen countries worldwide.